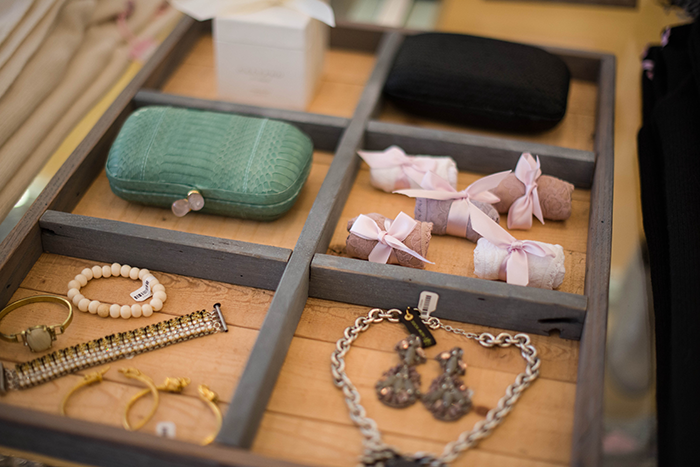 Last Saturday I hosted a holiday shopping event at Calypso St. Barth in Austin! 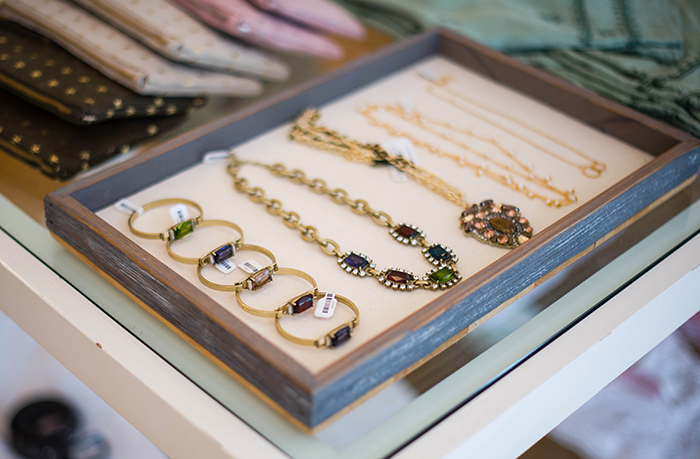 It was such a blast helping my Austin readers find the perfect gifts and shop for themselves. 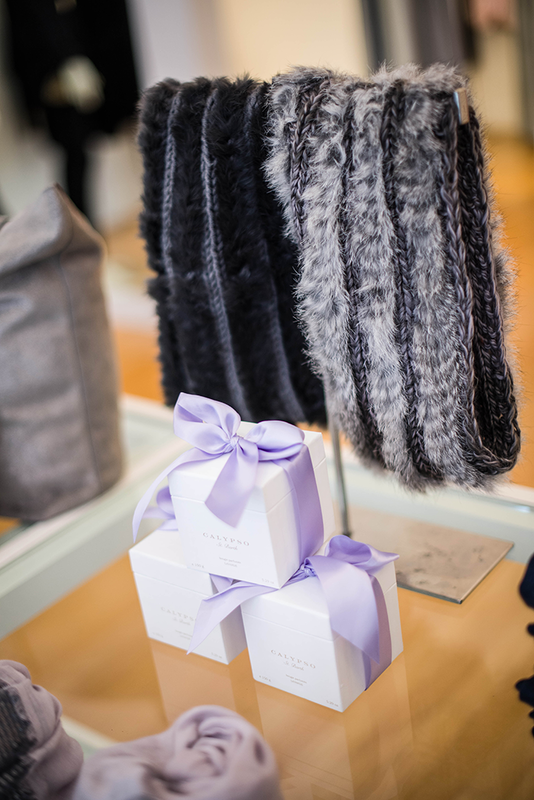 Calypso really is the ideal destination for gifts of all kinds – they have everything from home decor and fragrances to pretty jewelry and cashmere accessories. What’s on my holiday wish list? Another one of their stunning scarves. With so many prints and colors it’s too hard to choose! This snakeskin clutch is also on the short list – too good. 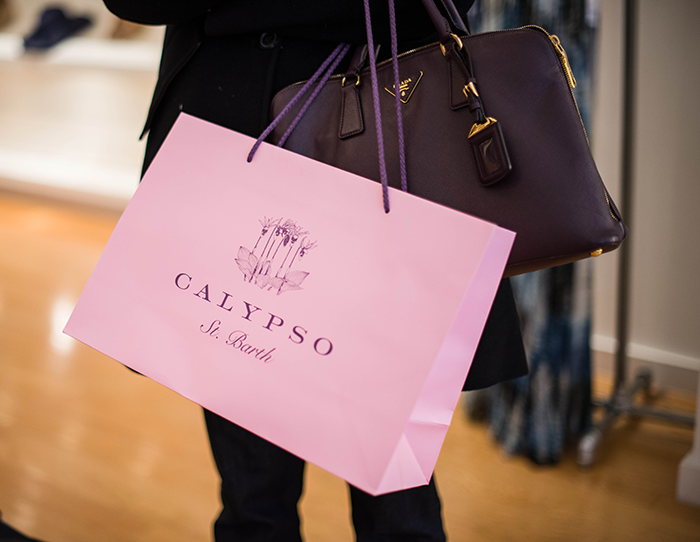 Click here to check out all that Calypso has to offer, but be sure to stop by your local boutique to enjoy the full experience and ambiance! PS – I don’t often get my makeup done, simply because I don’t trust other people to do it right. I wanted to do something more special than my day-to-day look, so I reached out to one of my oldest and dearest friends, Katherine Crenshaw, who launched her Austin-based beauty business earlier this year. Scroll down to see how she did my look for the event – she does a mean smokey eye! Click here to check out her site and contact her to book your appointment! What a fun event!! 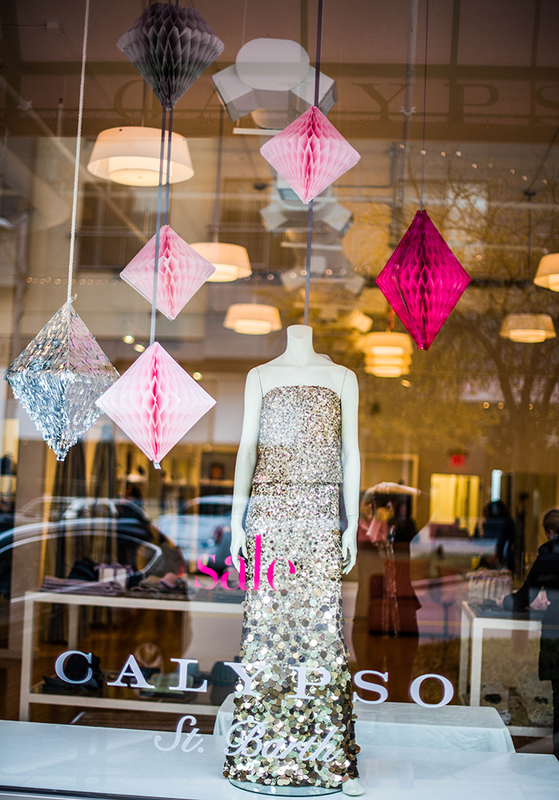 That dress in the window is incredible. And I love the black top you have on! I wish I lived closer to Dallas or Austin so I could attend some of these fun events…boo! But, I loved looking at all of your detailed photos, and your makeup looks amazing! The pictures look gorgeous Merritt! Wish I could of been there! How fun! You look beautiful and your eye make-up looks fantastic!! 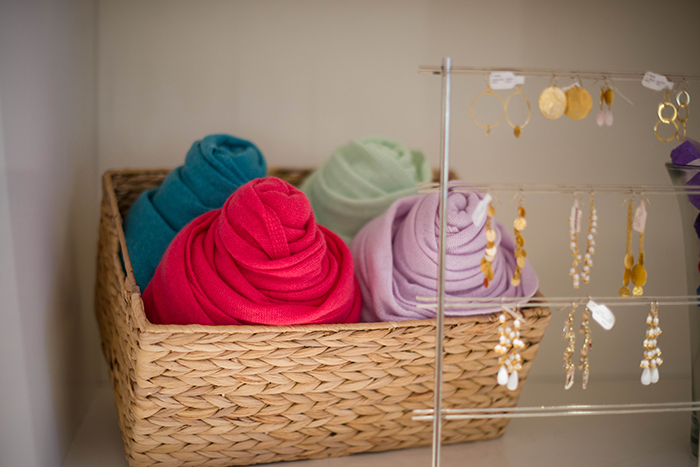 This store is so pretty, I love the top you wore. Ahhh looks so fun; obsessed with your eye makeup and all the sequins of course. When you come to NYC, I’d love to meet you in person! Your eyeshadow looks so, so good! Congrats on hosting such a successful event! 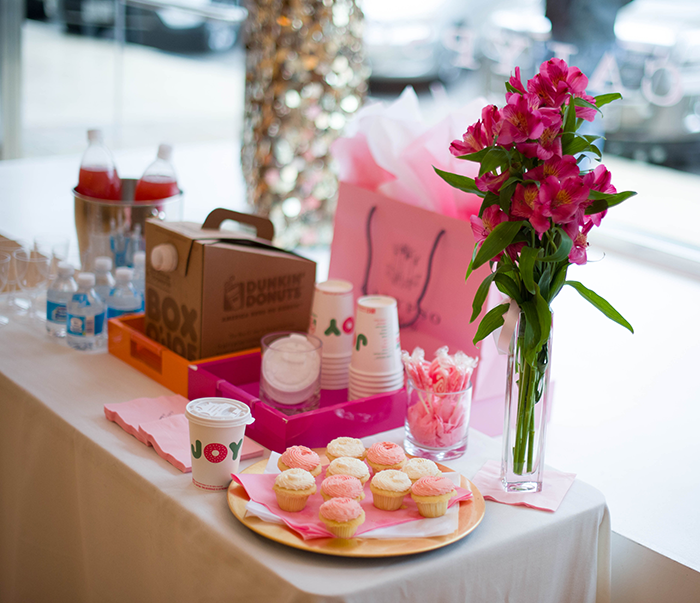 Your event turned out great, I am loving the sequin skirt! Wow. It looks like it was so much fun and your images are beautiful. Looks like you had a lot of fun at your event! I love that store!